Just wanted to share my latest video with you all!! I’ve been rocking curls lately and they have garnered many questions. 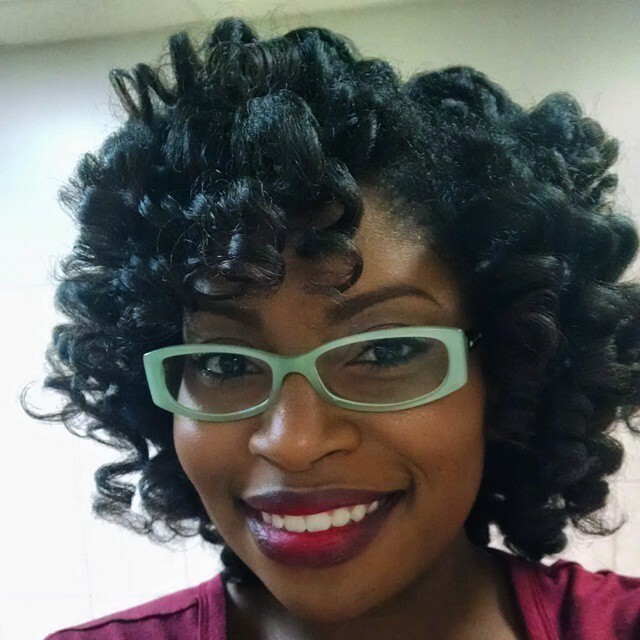 I decided to shoot my first video of the year featuring a style that you will see quite often from me: perm rod curls. 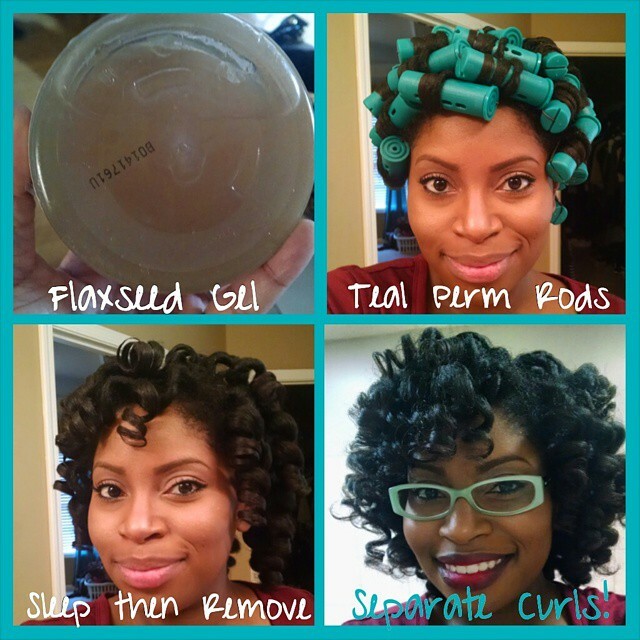 These curls are fairly simple to achieve, are not very time consuming to do, and last a week or more!! If you have any product questions feel free to drop them below or comment on my video! !